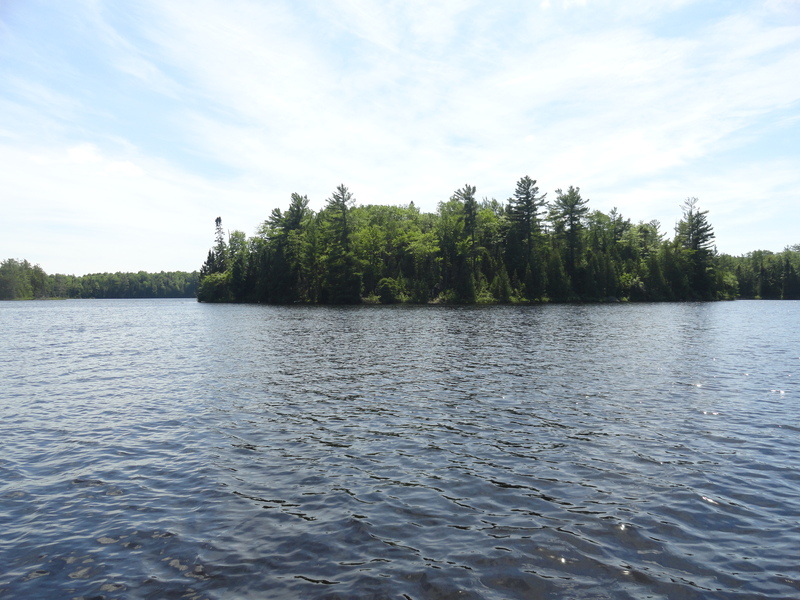 The market for waterfront properties in the Upper Peninsula is on the move in a positive direction. 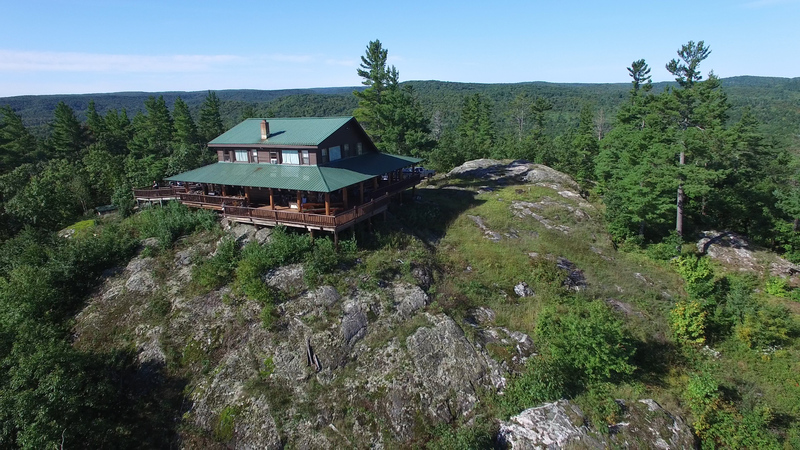 This market might have seen the greatest increases in values of any market in the U.P. during the mid 2000s. Terms that applied to markets throughout the country such as “Real Estate bubble”, certainly applied to the Upper Peninsula’s waterfront market. Many buyers were purchasing properties on speculation that this market would continue to see large gains in value. Much of the purchasing power for these waterfront properties came from home equity loans. As the national housing market ran high, many homeowners refinanced and took their equity out to make waterfront purchases. When the Real Estate “bubble” burst in 2008, the market for U.P. waterfront properties soon followed. As the finances of many investors and homeowners alike took a hit, the buyers for our waterfront parcels almost disappeared. Combined with the lack of buyers, a flood of sellers looking to get money out of the market pushed inventories high and values down. It took a few years after 2008 for this market to really hit the bottom. It took even more time for much of the inventory to reduce and buyers to come back to this market so that values could stabilize. Well, we are now happy to say that this has definitely happened. In the past four years, we have seen steady increases in sales volumes. In the past two years, we have started to see an increase in market values. Real Estate markets in the U.P. vary greatly from location to location, but generally, things are positive. While the bottom of the market may have passed, the time to buy has not. 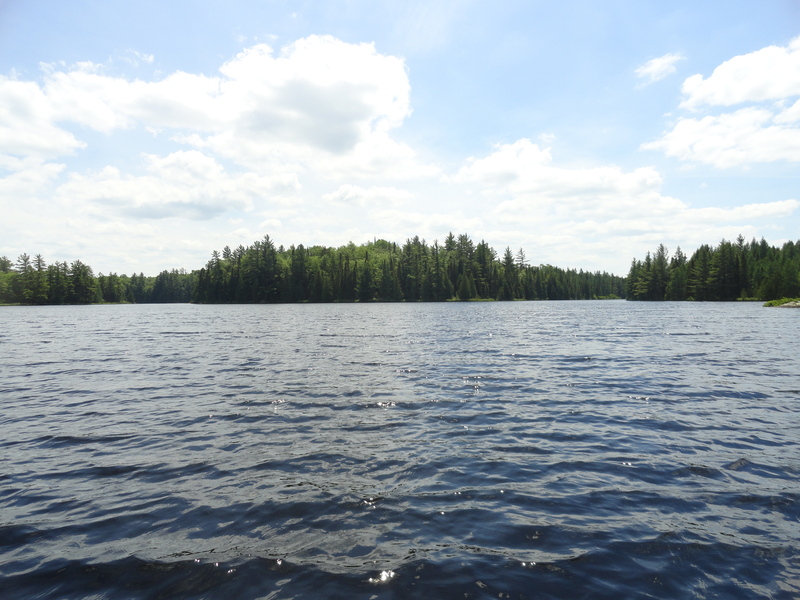 Some of our lakes, rivers, and other non-residential property types have just started to see this positive movement. A buyer can take comfort in this stabilization while also getting into the market at a good value point. The best news here may be for sellers. Sellers that may be thinking the market isn’t good enough to move their property, very well may be wrong. 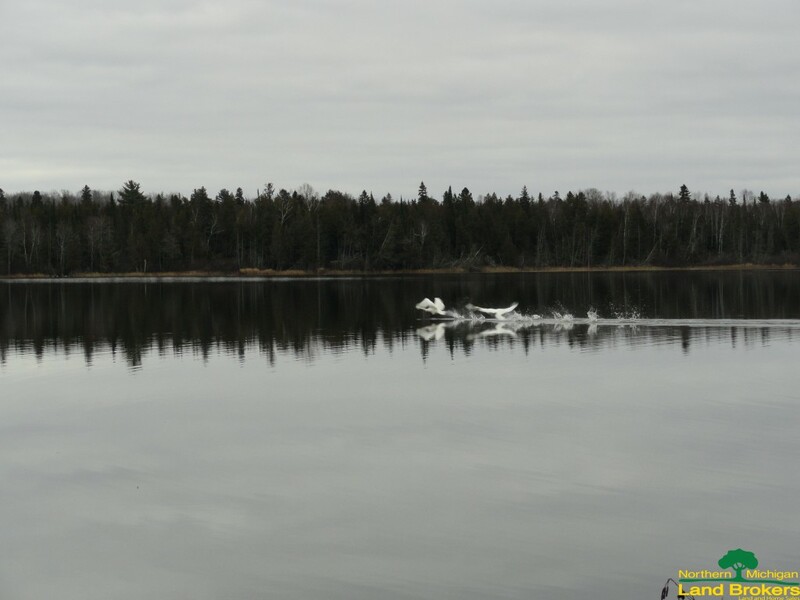 If you have a waterfront property in the U.P. and you’ve been thinking that conditions are not good enough to sell, please reconsider. We have seen strong increases in sales within this market for several years in a row now. This winter, we have seen an increase in buyers in this marketplace. While pricing new inventory, we are also seeing increases in values over previous years. So as we transition from a buyer’s market to a seller’s market, there are good opportunities for both buyers and sellers. If you are either, please contact us to discuss your specific property type and location. Waterfront markets can literally vary from lake to lake, so let us know where you’d like to buy or sell and we can provide up to date accurate information on the current status of that market. While we may not be back at the pre-crash levels of the 2006-2007 markets, we feel like this market has definitely turned the corner. As other similar markets have pressed to all time high levels, we feel like there is significant room to move in this market as well. The U.P. 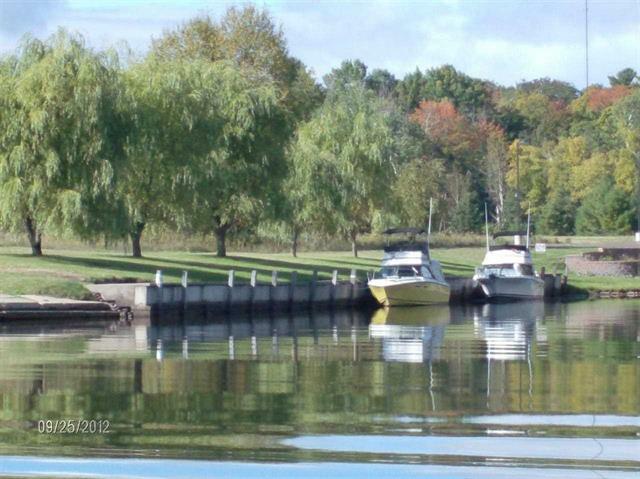 has so many great waterfront properties to offer and now is a great to buy, or sell one of these. As we roll into the selling season this Spring, we have some incredible new listings that will hit the market in the next month. 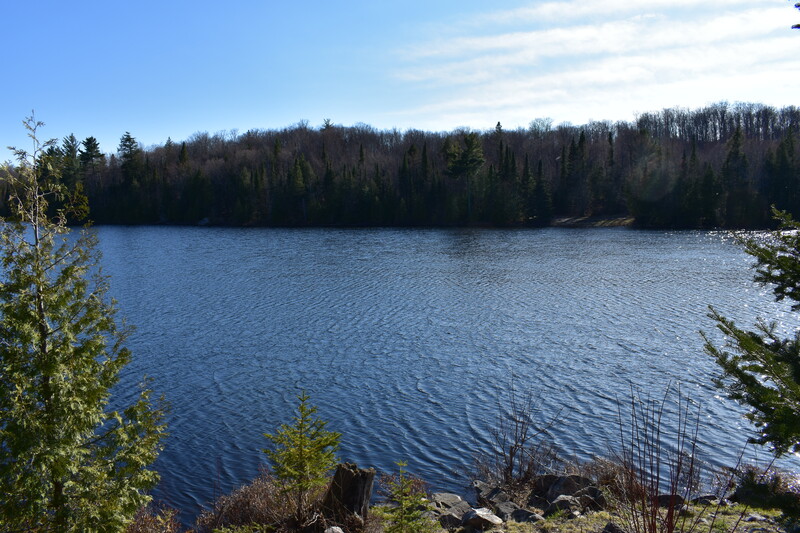 Riverfront properties, inland lake frontage, building acreage, timberland, and even an entire private lake! and follow on our weekly newsletter and facebook page. This time of year, the new properties tend to come in bunches, so make sure to check with us frequently. We don’t expect much of these new listings to last long, so don’t delay, contact us today! If you have a particular need or desire, email or call us and we’ll set you up to directly receive options within your criteria. Don’t miss your opportunity at an amazing property this year. We understand that you’re busy, so let us do the work for you. If you have not already, please subscribe to our newsletter and like us on facebook to keep up with our latest and greatest. Or, contact one of our great Agents today to set up your personalized search. The weather is heating up in Upper Peninsula and so is the waterfront market. This is best time of year to shop our world class inventory of waterfront properties. At no other time will there be more options available. If you live out of the area, tie in a vacation with an appointment to see what we have to offer. The bugs are dying down, lake temps are up, and our weather is getting consistently beautiful. If you live locally, get out for a drive and give us a call, you might be surprised at what you can buy on water right now. Type in “waterfront”, “lakefront”, or the name of your favorite body of water in our word search in the upper right of the main menu to see what options await you.